It is disappointing to learn that during the 7 days of the 2016 Songkran Festival, the road accident statistics showed a substantial increase of 24.1 % in deaths over 2015. 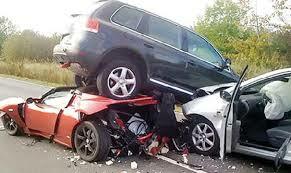 All told there were 3,447 road accidents in which 442 people lost their lives and 3,656 were injured, many very seriously. 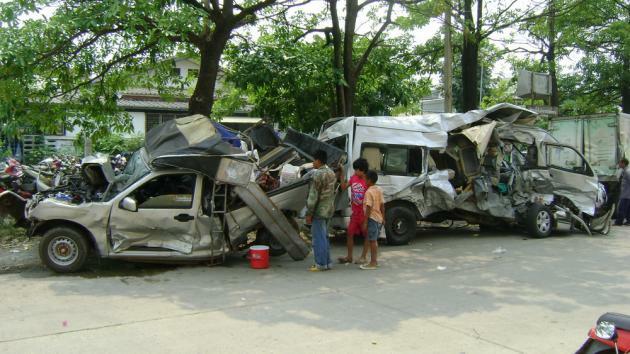 Sadly, the number of daily deaths on the road during Songkran is not a lot higher than it is on any normal day. 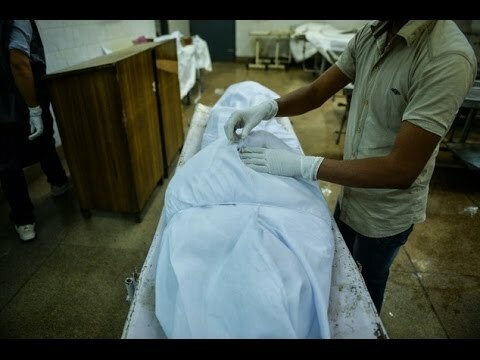 As I have written on several occasions, the death count on the roads of Thailand is second only to Libya in the entire world. This mayhem continues unabated, year, after year, after year, despite the fact that every year the Thai government and the police department announce all manner of measures and punishments designed to reduce the number of accidents. In a new 2016 initiative, a programme to educate drivers on the error of their ways was mounted across the country. 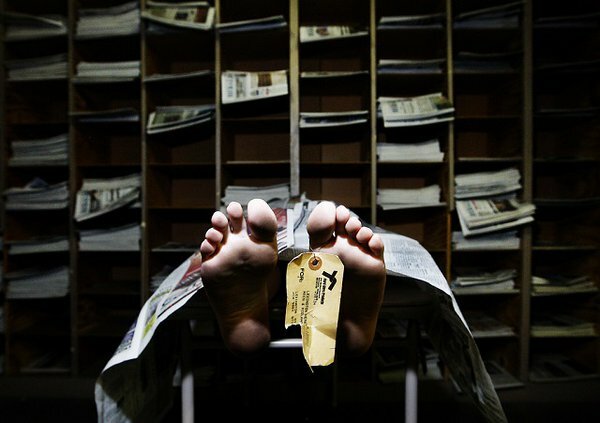 Large groups of drunk drivers were given tours of morgues, to see what happens to those who paid the ultimate price; and to prisons where drunk drivers had been incarcerated, and then to hospitals where they heard the harrowing tales of accident victims. I hate being a pessimist, but I can’t help thinking that this, and every other initiative that has been launched through the years to try and stop Thais from drinking and driving, is doomed to failure. Not until the government and police get really serious about drink drivers and incarcerate every driver found over the limit for a minimum period of three months, and confiscate their licences, will anything start to change. Any driver who is found guilty of causing an accident through drink driving should have a sentence starting at around three years – and up to 15 years if the accident has resulted in any deaths. I absolutely guarantee that if such a policy is enforced, (and seen to be enforced, without fear or favour), then the carnage on Thailand’s roads would show a dramatic and overnight reduction. 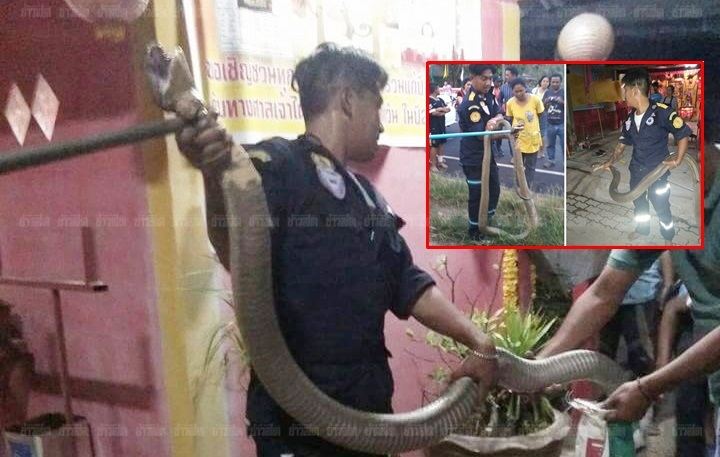 Rescue workers were recently called to a village in the Thung Song district in Nakhon Si Thammarat on Tuesday after locals found a King Cobra hiding under a house. It was estimated to be 4 metres long and weighing between 10-15kg. Then, later that evening, rescue workers were once again called to the village following the discovery of two more large snakes – both said to be around 5 metres long and weighing around 20-25kg. Thailand is a country of millions of snakes, so there is nothing too unusual about the existence of three snakes in a village. Tell that to the villagers who believe that the appearance of the three large snakes was the work of spirits. They have since lit candles and prayed in order to ask for forgiveness. Nothing plays on these superstitions more than the appearance of a large snake. Three in one day must mean that somebody in the village had been very wicked indeed. Last week in Phayao, Northern Thailand, locals began worshipping a 5-metre long python that was found on a roadside water pipe. 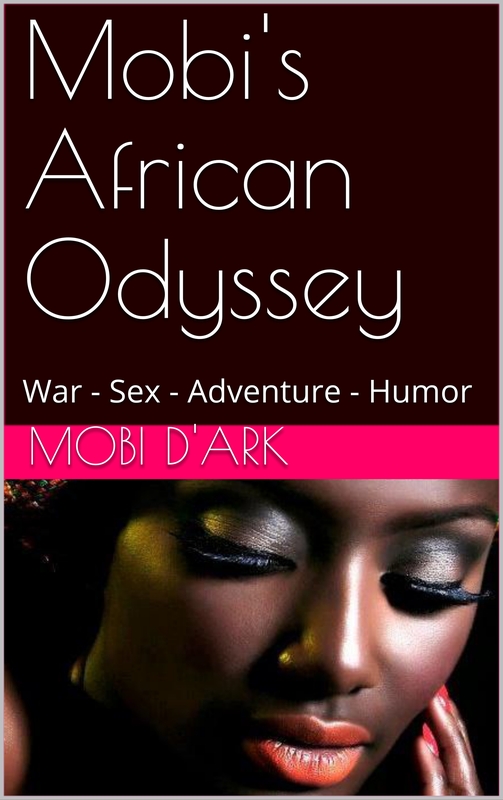 They believed it was a guardian spirit sent to protect the village. Last year, locals in Sisaket also claimed they had been blessed with good luck following the discovery of what they believed to be a half-crocodile-half-buffalo creature. Local villagers lit incense sticks and made merit over the ‘animal’, believing that it would bring them good luck. Now for something even more creepy. 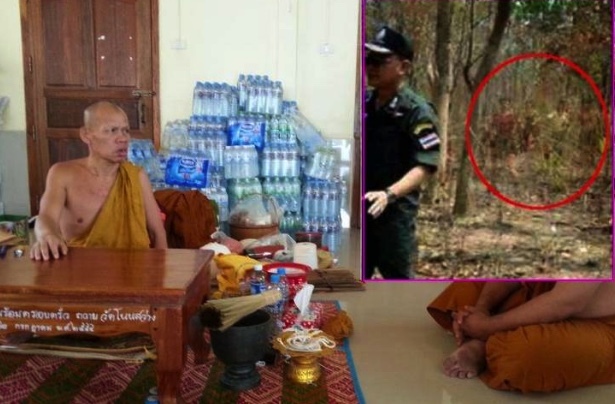 In Udon Thani, relatives have sought the advice of a famous monk who is an expert in ways of the supernatural to help release the spirits of the dead who are trapped in the Nong Preu area of Udon. Mysterious pictures were taken at the site of investigations into illegal cremations – a story that has captivated the Thai public. Some twenty piles of charred bones have been found in a 1-2 rai plot of land and authorities have already accepted that many are human remains and quite possibly victims of murder. DNA tests are being carried out and checked against the DNA of relatives who have reported people missing. Apparently, the bodies were incinerated using tyres to burn them. Allegations have been made of police involvement after a man said on Sunday that four officers extorted money from him on two occasions saying he would end up in the woods if he didn’t pay. Earlier in the week, pictures taken by a cable TV man convinced relatives that he had captured images of their relatives appearing to seek justice for their wrongful deaths. Eerie figures are seen “floating” in the background as officials checked the site. We are told the souls are trapped in the area and cannot move on to the next life. Relatives sought the advice of the abbot in a nearby temple, and the learned monk said that the people had died unnaturally or before their time was up. He then explained that nails will have to be inserted around the area of the remains then removed in order to free the spirits and stop them causing trouble, by coming back to haunt the living. 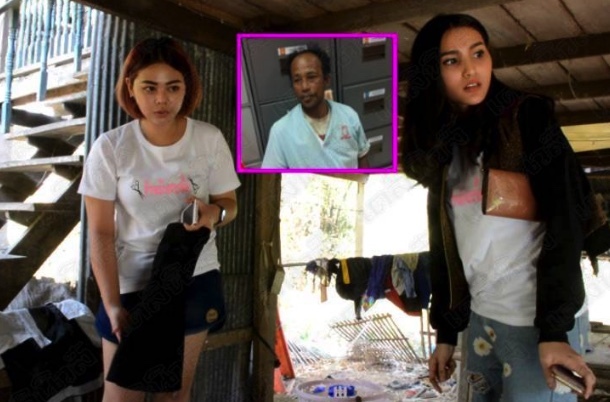 A serial knicker thief was arrested by police yesterday who found a treasure trove of women’s knickers at his house in downtown Singburi. Some of the collection of knickers belonged to two pretty local sisters who run a beauty shop nearby. They had posted CCTV footage on Facebook recently complaining their knickers kept going missing from a line beside their house. Singburi police took an investigative team to the house in question and found a huge cache of “evidence”. The owner of the house was out working but was soon caught with his trousers down, and admitted his love for nicking knickers. The local beauties were taken by police to the nicker’s knicker-nicking house to confirm ownership and they found many knickers that had been nicked from them. They had become so fed up with constant nicking of their knickers from their washing line next to their beauty shop that they posted CCTV pictures on Facebook which prompted police action. A close neighbour of the nicker said: “He nicked knickers from me at least three times from my washing line but I had no evidence”. She inspected the pile of knickers in the man’s house and now has her knicker-nicking evidence. In all, police found 4,000 pairs of knickers that the nicker admitted nicking while out on his motorbike in the Singburi area over a period of ten years. 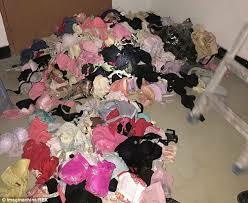 Officers collected the knickers and loaded them up in fertilizer sacks, to be used as knicker-nicking evidence. But as yet, no charges have been laid against the knicker nicker.